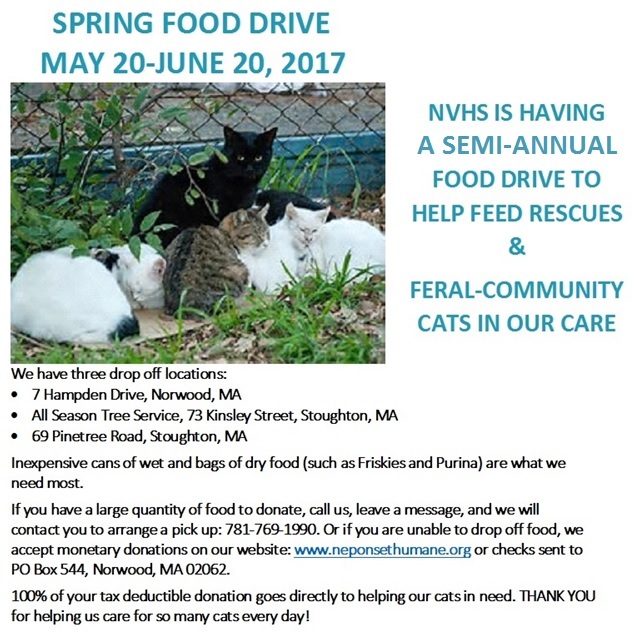 Shop Amazon Smile and NVHS will receive a donation! Amazon’s third-annual Prime Day is on Tuesday, July 11 and will feature more than 100,000 deals exclusively for Prime members, making it one of the biggest shopping days of the year. Shop at smile.amazon.com and Amazon will donate to Neponset Valley Humane Society Inc. When you #StartWithaSmile on #PrimeDay, Amazon donates to Neponset Valley Humane Society Inc. Shop for great deals at smile.amazon.com/ch/04-3182956.